In the surroundings of the Antichi Palmenti Agriturismo it is possible to practice hunting and fishing, scuba diving, sailing, surfing, tennis, horse-riding, mountain-biking. The territory lends itself particularly well to outdoor activities, especially during spring, summer and autumn. Cycling is perhaps the best means of transportation to discover the surroundings and localities of the area. Pedaling along secondary roads surrounded by cultivated fields, vineyards and olive groves, you do not risk encountering traffic and you are free to move from one village to another. Cycle tourism is therefore really indicated. 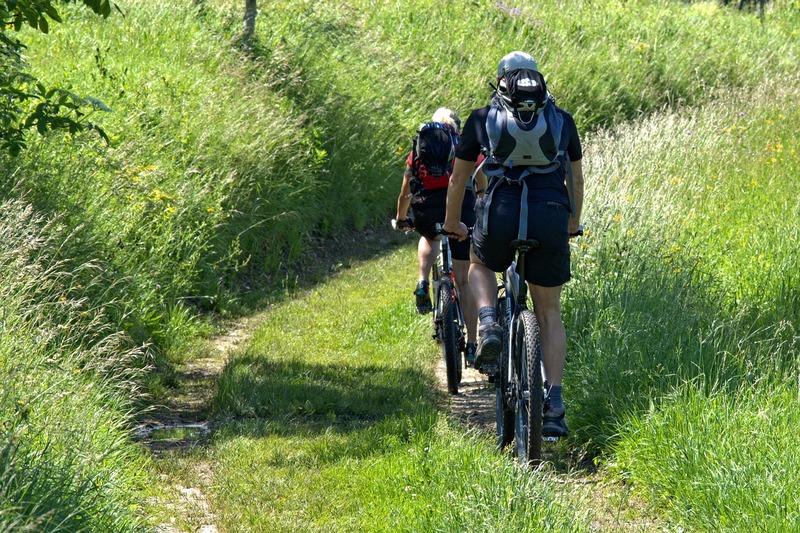 There are also technical tracks to be tackled on mountain bikes in the local hills. The same itineraries can also be traveled on horseback. Hunting and sport fishing are allowed according to the law only during the season. Near the farm there are woods and streams where you can try these activities. On the coast there are also numerous diving centers, sailing schools and surf schools that organize courses for beginners, intermediate and experts. You can also contact them for boat trips and diving along the coast.